Finally after sitting for a long time in a UPS warehouse far far away somewhere in the US of A, the bikes for Batch 2 are finally being updated on the UPS website with the tracking numbers we provided you. On a few checks we noted that some bikes are due to be delivered even this coming Monday March 16th. All the remaining US Batch 2 bikes should be delivered latest by friday next week. The rest of the bikes have been paid for and the Sweden bound bikes (this includes far away places such as bermuda, iceland, norway, turkey, isreal) are being shipped to us by the end of this week by boat. From our logistics in china this should take 35 days to arrive. Once arriving to Sweden we will reship them out to each individual backer. Customs and Duty fees will need to be covered before they are sent out but we will be in touch with each individual backer regarding this. The rest of the world bikes will be finished by March 20 and will be sent out after this. We will work hard to find the fastest possible shipping solutions for NON EU based bikes. We are closing the batch 3 bikes at the end of march with anticipated shipping end of May. Right now we are offering $100 in free upgrades for all new backers that back a bike before the close of this production cycle. This applies for any upgrades such as a better battery, more powerful motor etc. It does not apply on just a base standard (ie non upgraded bike). The refunds will be applied directly after the backing is made once you email us. See below for some photos of the further improvements we have made in the packaging when shipping out the bikes to ensure they arrive to the backers in the condition that they left the factory. Thank you for helping to launch and spread the most affordable electric bikes in the world. 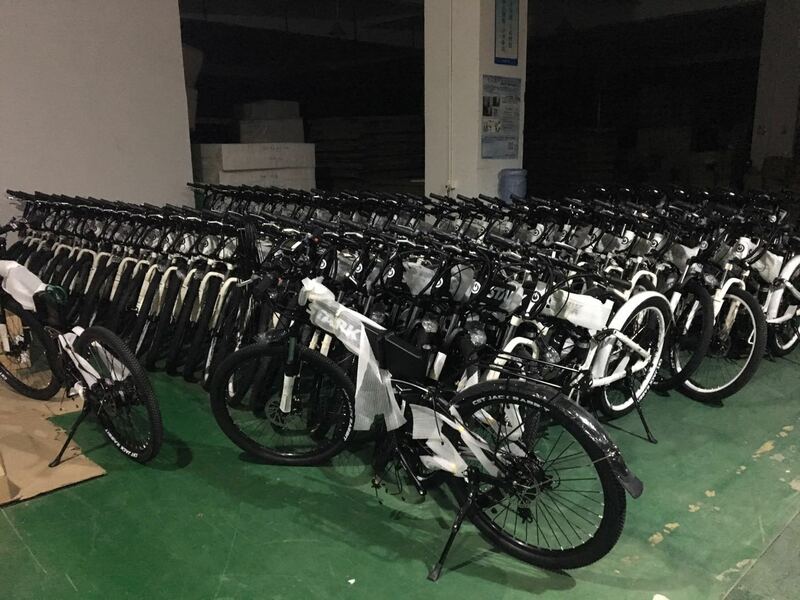 Here at Stark Drive we are continually scanning the marketplace to ensure that we are the most affordable and most well equipped electric bike on the market and we like to especially like to scan through ebay as there are many sellers that are offering similar modeled electric bikes to the one we have chosen as our flagship. As regular readers of our blog know, the electric bike that we offer on Stark Drive was not created by us. In order to save costs and make the bike as affordable as possible we have relied on standardized moulds and have built Stark Drive around what is already available in the marketplace. Below you can see an example of what is on offer by a brand called RichBit. This is a very similar electric bike to the one we offer, but without the opportunity to customize various options on the bike such as the ones we offer on our website. When pricing this bike in US$ one arrives to just north of $1500 delivered. 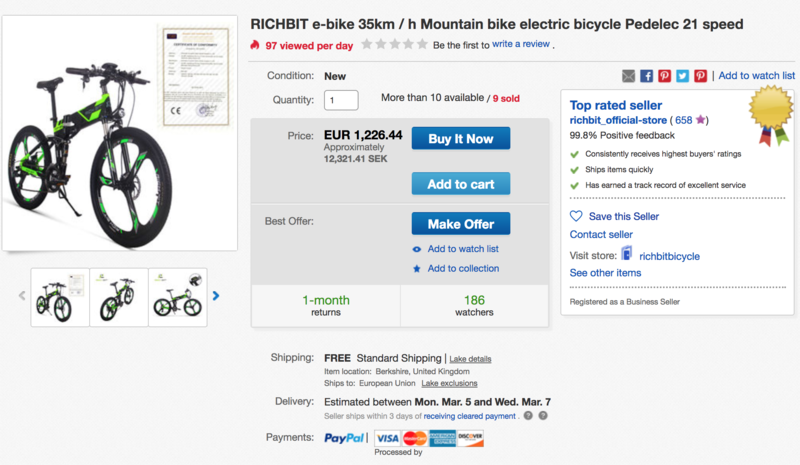 The seller claims that this will be shipping from the UK meaning that for EU buyers, there should not be any additional VAT added to the total. Now when configuring a similarly equipped Stark Drive City with the same Motor, battery and other options visible in their listing one arrives to a price of 937.99 including shipping ($200 USD). Of course one must pay VAT when importing to the EU and the total price including VAT for our offering would be in the region of 1230 USD. This is a savings of approximately 300 USD and does not include the fact that Stark Drive is customizable to a high degree. Our goal at Stark Drive is to always offer the best value proposition for anyone that is interested in owing an electric bike and we will continue to strive for this both today and in the future. Currently we are in the process of launching the worlds most affordable portable electric bike starting at an unbelievable $299 USD. We have also managed to build (from our knowledge) the worlds first fully functioning electric bike that one can take with them wherever they may travel by air. Stark Drive Mini will have an option to bring bike (batteries and all) onboard a plane, legally. This means that no matter where your commute you can always rely on Stark Drive to get you where you're going. Stark Drive was honored to be invited to attend the 2018 Kiev AktivExpo (http://www.activexpo.com.ua/) as a guest to discuss partnerships to bring Stark Drive to Ukraine. As hard as it may be to believe our electric bikes are less expensive then many non electric models in the Ukrainian marketplace and as such we want to get affordable green transportation to everyone that wants it in Ukraine. While at the expo we saw a plethora of electric bike offerings with differing styles, designs, and price-points, however once again Stark Drive was the most affordable to be seen anywhere in the conference center. We did see a very familiar style of electric bike that we can exactly place but perhaps you backers can help us in solving this mystery. It would be good to remember that the prices you see below are in Ukrainian hryvnia's meaning that 10.000 Ukrainian is worth approximately 376 USD. 15,670 Ukranian (590 USD) includes front light, rear rack, a comfortable seat as well as many other standard features. Directly Driven Bike with no Chain! And of course what expo would not be complete with the friendly expo representatives! these bikes will be done around March 20 and be shipping directly after that to everyone in the world. We appreciate your patience, it will be well worth it with the host of free upgrades we have made to this batch as detailed in a previous blog post! We love competition and we are honored to be playing in the same league as Sonders, the company that started the affordable electric bike revolution. We recently got an informative advertisement from Sondors and their new Sonders Stainless Electric bike. Its a fat tire bike for the USA/Canada market with a 350W motor and a 36V 12.8Ah battery pack. The differences in price between Stark Drive Fat Tire and Sondors dont seem great at first until you start to look at all the accessories that are standard components with Stark Drive that are not even available with Sondors. As you can see Stark Drive is Ultra Competitive when it comes to price and features, even when compared to the big boys that have similar delivery logistics as us (90-120 days delivery time). We see no competition whatsoever for our upcoming Stark Drive Mini launching late spring early summer 2018. We have just learned from our logistics team in china that the USA / Canada Bikes have arrived at the port in Los Angeles. From here they will be discharged into the trusty hands of CBP for inspection and hopefully discharged fairly quickly so that UPS can take control of them to deliver them to the end backers. These bikes are finishing up now and will be done in a few week for delivery to all the backers worldwide. We have some sad news in that we unfortunately have now matched shipping prices with the actual costs to deliver to respective countries which in most cases meant an increase in shipping costs. Note that any backers that have managed to get their backing in before the increase will not be effected..
USA/Canada Batch 2 Deliveries - How UPS Tracking Works? We just wanted to take a moment and clarify how the Tracking works with UPS. This has been discussed in earlier blog posts but with the sheer number of posts and a lack of a system of easily searching them, we thought we would post an update. Last time this took 2-3 weeks as CBP wanted to check the bikes twice. UPS finally receives the bikes and tracking starts getting updated. If you log on to check your tracking numbers now, it will only show Order Processed for UPS which is a correct description of what is going on, it has been processed and paid for. The issue is that legally UPS has no right to receive the package in the USA until they clear customs at the Port of Entry. The system works well and UPS is a great partner for deliveries. If for some reason you need to change your address, it can be done once the bikes have been received by UPS and your tracking begins updating in the system on UPS's website. This is how it worked for batch 1 bikes and it worked just fine, no matter if its across the city or across the country, UPS takes care of redeliveries. Thank you again for supporting Stark Drive and helping Launch the Most Affordable Electric Bikes on Earth. Just a note for all you canadians with backer numbers up to 1039, your bike tracking numbers have been added to starkdrive.bike. if you have trouble getting them you can email us or message us through our online chat function. As everyone who reads the blog regularly knows the USA Batch 2 Tracking numbers have already been uploaded to your respective accounts, please see our previous blogs below for more information. We will be providing UPS tracking numbers to all these backers which will show up in the UPS System and activate once it makes landfall in the USA and clears customs. Canada backers do not get tracking numbers in the same way and will receive them once UPS gets the bikes in the USA and processes them. That is also after the bikes clear customs in the USA. Your bikes were unfortunately not completed before the chinese holiday so they will ship directly after. We are sorry for the delay. 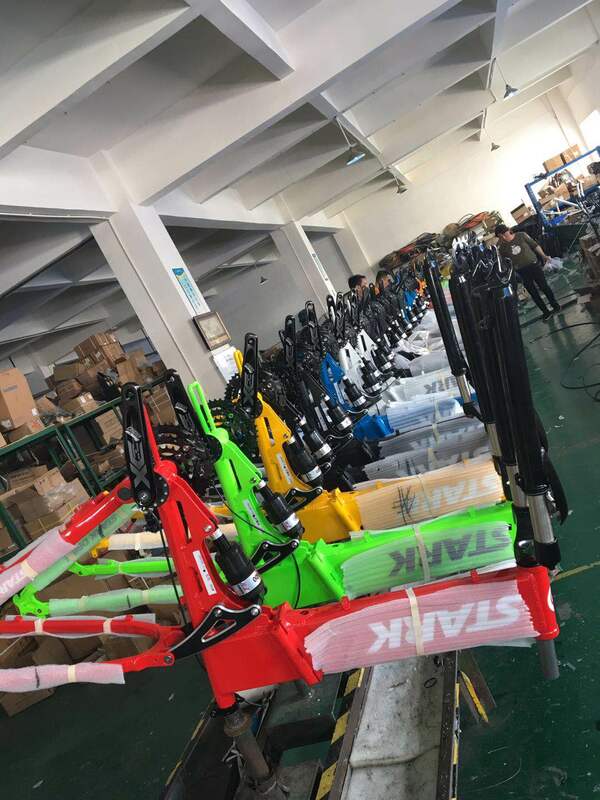 Batch 2 USA/Canada Bikes have officially left the factory, been handed over to the logistics team and tracking numbers for these bikes will be added to your account as well as Paypal if you used this method for backing by Sunday February 4th. To access your account you go to starkdrive.com and click on rewards at the bottom of the page or click here. Although we were aware of the torture our bikes can experience during their long journeys from our factory in China to our backers around the world we have learned some lessons from the first batch and how carriers even exceed our own expectations of what can occur in transit. we have made some strategic changes to the packaging as you can see in the photos below to improve the internal structure and localization of the components within the box to prevent jostling and otherwise negative things occurring in transit. Not only have we improved the packaging on the outside of the bike but we have improved the bike internally as well. Batch 2 bikes have improved circuitry in so much as now any Stark Drive bike can be upgraded to include the optional rear light simply by plugging it in to the spare lead that is included on each and every bike. This was not the default option in the first batch and was only included if the backer chose to include the rear light when backing. ON - Battery is Locked within the frame as well as total system power is enabled. All higher capacity lithium batteries have circuitry included to protect the pack in the event of low voltage which can permanently harm the pack. Our circuity has a 27V protection limit enabled on the packs meaning that if the voltage of the pack as a whole drops below this level the protection circuitry is automatically enabled and the included chargers will cease charging the pack if the voltage drops below this level. The packs are still fine and can be charged but a more specialized charger is needed to safely bring the voltage of the entire pack up above the 27V level. These will be provided to backers on loan if ever required however any local battery specialist in your area will also have the same equipment and the process will be significantly faster then if we are to ship these chargers our to backers. The bikes are being sent via the same method as we used last time as this seemed to work insomuch as the UPS labels are created in China and attached to all the bikes and then they are packed in the shipping container and these numbers remain in the system but inactive until they reach the USA / Canada and clear customs at which point the carrier (UPS) will get the bikes and handle the final leg of the journey to the end backer. The Tracking numbers will only show movement and updates once they clear customs and until then will just show that the label has been created in the system. We are for the time being suspending our libel lawsuit against our lovely competitor Mate.bike until the arbitration proceedings are complete to prevent any conflict between the libel case and the situation that occurred on Indiegogo where Mate (through their lawyer) submitted a fraudulent DMCA notice to Indiegogo causing Indiegogo to cancel our original crowdfunding campaign a week after launching on February 23rd 2017 after raising just shy of 300.000 USD. We are well on our way to launching Stark Drive Mini pictured below in the Spring of 2018. We will be launching on Kickstarter and the starting backing amount to get Stark Drive mini will be 299 USD. Stark Drive Mini will be as configurable as Stark Drive with various upgrades depending on what the backer needs. At approximately 13 KG, it will be the perfect companion for those that are inner city commuters, boat Enthusiasts or RV'ers. OUR GOAL AT STARK DRIVE IS TO MAKE ELECTRIC BIKES AFFORDABLE AND ACCESSIBLE TO THE MASSES. 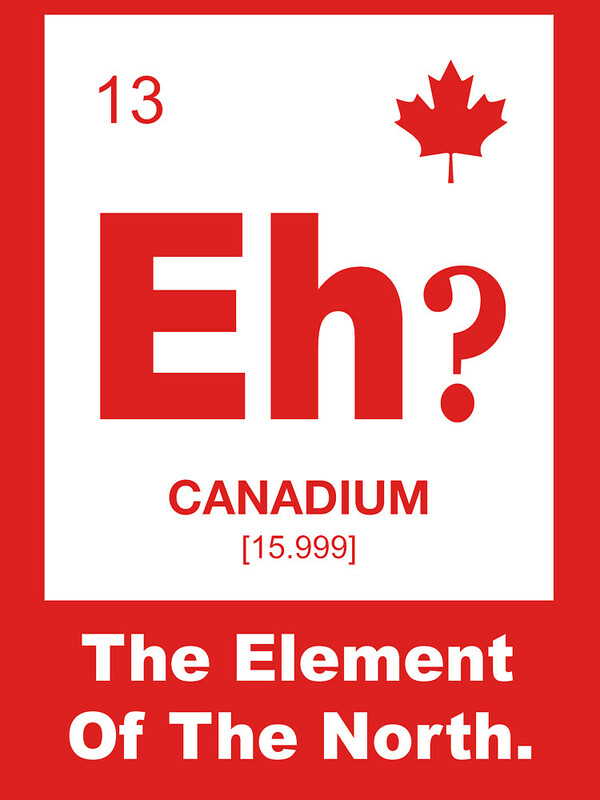 AN OBVIOUS TRUISM. 5 Lucky New Backers Will Be Upgraded to Batch 2! We are pleased to announce that due to some careful planning, we will be able to upgrade 5 Non USA/Canada backers whom otherwise would be part of batch 3 shipping anticipated end of march to Batch 2 Finishing off now and shipping directly after the Chinese New Year. These backers will be randomly selected from all new backers that would otherwise be part of batch 3. There is no need to enter other then backing Stack Drive so get your backing in now to get Stark Drive even faster. Im pleased to share with you some photos and videos of the Batch 2 USA/Canada bikes that went through their final control check and packaging below. These have now been sent from the factory, in a short while we will be providing UPS tracking numbers to all these backers which will show up in the UPS System and activate once it makes landfall in the USA and clears customs. Canada backers do not get tracking numbers in the same way and will receive them once UPS gets the bikes in the USA and processes them. That is also after the bikes clear customs in the USA. For batch 1 this process took a fairly substantial amount of time as they first cleared customs once after a holiday delay and then were asked by Customs and Border protection to go through a second screening, hopefully this does not happen again and we will update you when we know more. We would like to announce that both Mate and Indiegogo have been served and we will be commencing the arbitration shortly. Once again serving mate took far longer then expected as they did not pick up the registered letters that we sent to them but fortunately as they do have a showroom or working office place now we were able to serve them at this location instead. If any backers know of any Lawsuits or Arbitrations with Indiegogo that have been published it would be interesting if you could send over the details to us as I cant seem to find anything when doing a search online. This is more for my own personal interest as their Terms do state they can do whatever they want whenever they want in terms of anything posted to their website, this will be a test of these terms. Our lawyer describes this as 'unconscionable'. This was particularly frustrating for me as indiegogo had solicited me when we first posted our campaign on Kickstarter and convinced us to cancel our fundraising there and move to their platform instead, only to eventually kill our campaign on their platform after a week.